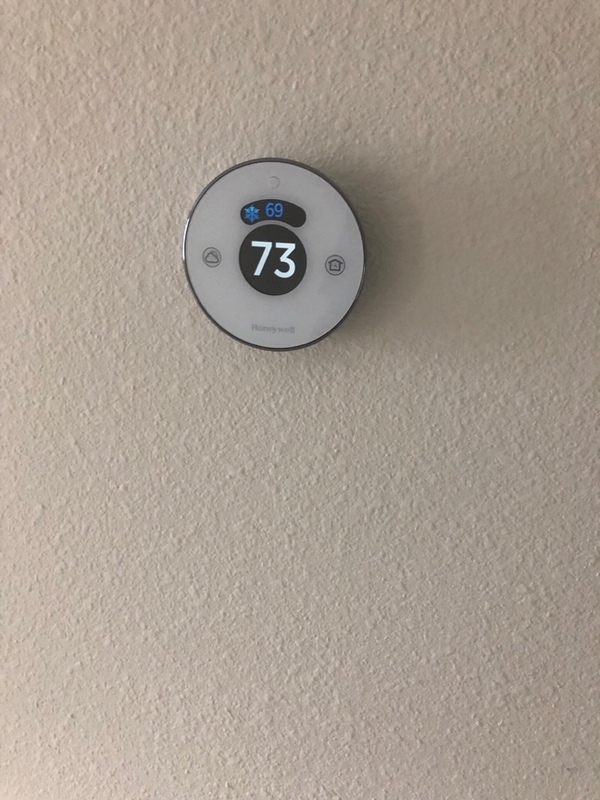 Are you in need of plumbing, air conditioning or heating services in Winter Haven, FL? You’re in the right place! 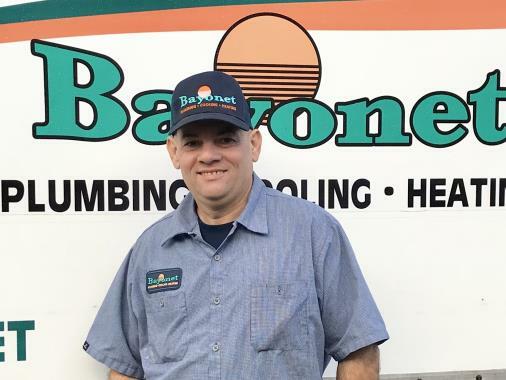 Bayonet Plumbing, Heating & Air Conditioning is Winter Haven’s trusted choice for installation, replacement repair and maintenance services. 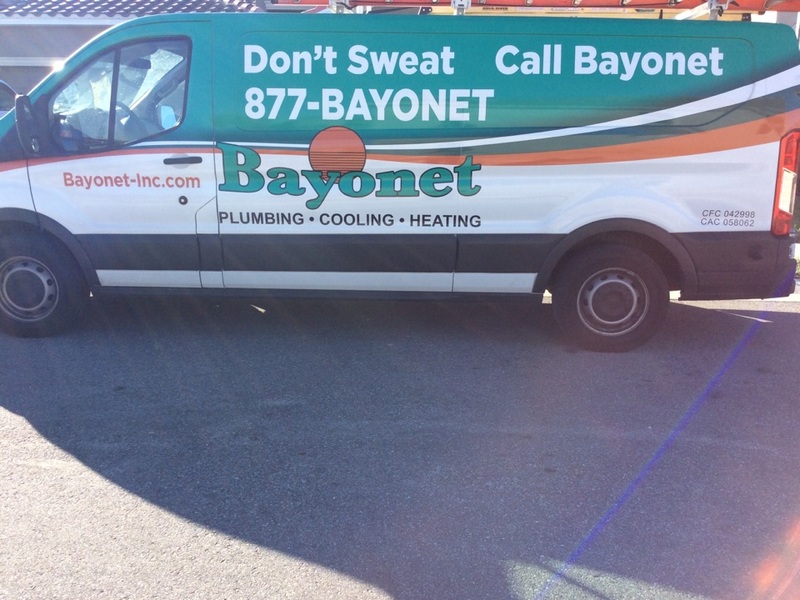 Simply give us a call to schedule plumbing or HVAC services. Albert was top notch. Got right to work, communicating what was happening, answered all my questions and took care of all the problems. Thanks Albert!! Our technician was Albert Colon. Did a very professional job. Patiently answered all our questions. Great, competent, professional, and prompt service. Bayonet is top notch ! 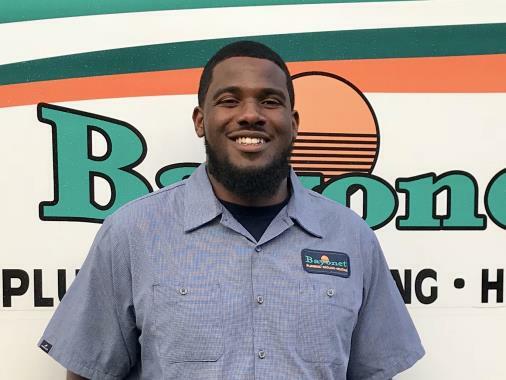 Alejandro is absolutely one of the most professional technicians I have met since I moved here to Winter Haven. He is knowledgeable patient and informative. Arrived promptly, seemed very knowledgable, not at all pushy, did a good job. A little hard to understand. Excellent work. Jesus was friendly and well skilled.